This DVD is a contains the following set of NYC and other booklets. 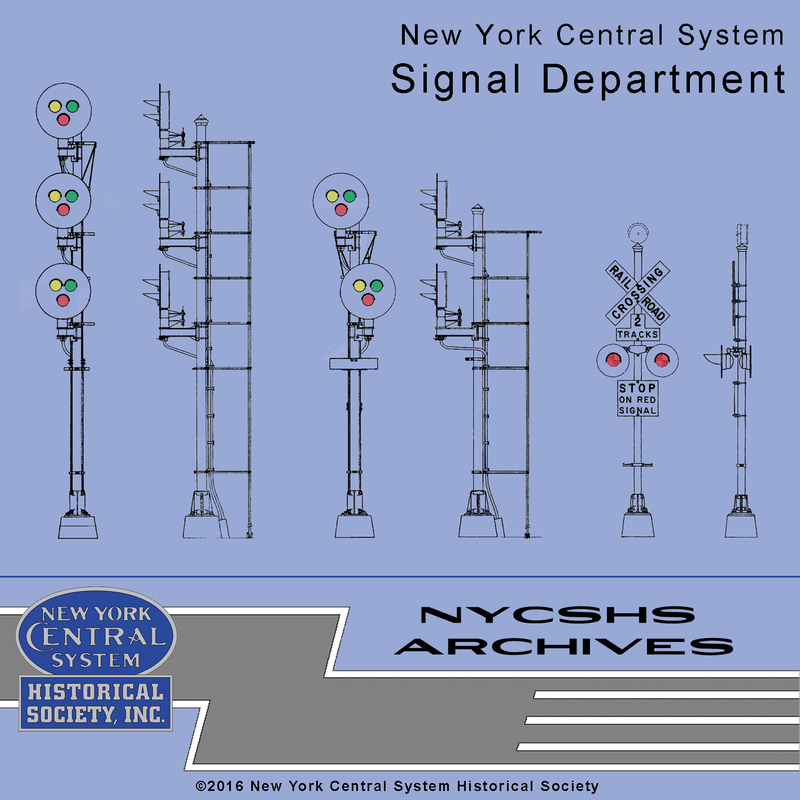 other relevant publications covering most aspects of the signals used by the NYCS. Non-members price is $15.00. NYCSHS Members Price $10.00 and that is 33% off MSRP for members. Shipping is free, but Ohio residents must pay 8% Ohio sales tax.